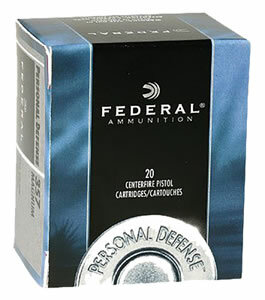 Very Nice ammo great for back up gun S&W model 640. This is a great round for .38 Special shooters. Great expansion from 3 and 4 inch barreled revolvers and penetration through heavy clothing and even glass. The price cannot "be beat," as good as the LE and Military price at the factory if you count the good shipping deal from Hinterland. 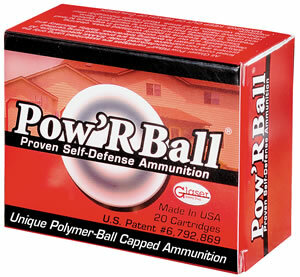 The best ammunition for 38 Special +P... Returning customer for buying more. Have tried all kind of ammo from UMC .38 Special +P 125gr JHP **, Fiocchi Shooting Dynamics .38 Special **, Federal LE .38 Special (+P) 129 Grain Hydra-Shok JHP Tactical P38HS1G *, Federal Premium Personal Defense Ammunition 38 Special +P 129 *, 38 Special +P - 125 gr BJHP - Remington Golden Saber - GS38SB ***, Hornady® Critical Defense® Ammunition 38 Special +P 110 Grain FTX® (Flex Tip eXpanding) - 90311 **..., ONLY this Cor®Bon 38 Special Plus P 110gr DPX Barnes XPB Hollow Point Lead-Free DPX38110/20 **** got 4/5 stars, the 5th star is for the cost :) But I would rather pay more for the best !!!! Will buy again. 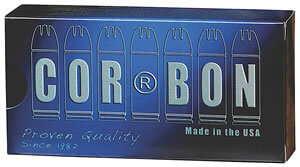 One of the best if not the best ammo. Consistently good penetration and expansion, which is what is the most important. 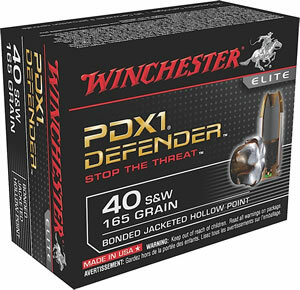 This ammunition provides a great balance of penetration, expansion, and manageable recoil for lightweight handguns. I purchased 357 magnum and 38 special ammunition by Speer, Buffalo Bore, and Corbon and compared them at the firing range. All of those are fine options, but after trying them all, I now keep my snub revolver loaded with the Corbon DPX 110 gr 38 special +p. Got this ammo for my .38 snub nose. Impressive penetration from such a short barrel.